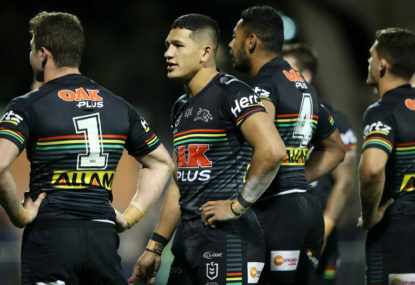 Penrith coach Anthony Griffin believes his young State of Origin stars to learn how to back up for their club side after an Origin match. 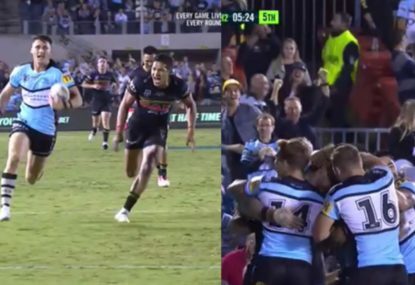 Griffin is confident Blues debutants Nathan Cleary, Reagan Campbell-Gillard and Tyrone Peachey, as well as veteran James Maloney, will all play against Canberra on Friday night. The quartet fly straight from Melbourne to the nation’s capital on Thursday. “At this stage, they’ve all pulled up really well. We’ll check them when we get there after they’ve done some rehab but at this stage it looks positive that they’ll all play,” Griffin said. Griffin pointed to the recent representative retirement of Cameron Smith as proof of player burnout, however he insists it is vital his youngsters maintain their form at club level. 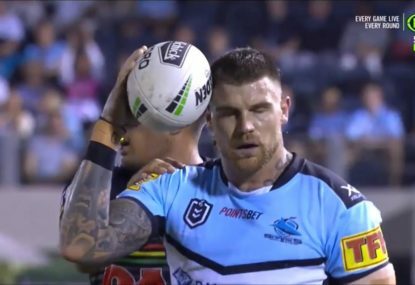 “If you want to be an Origin player, the important thing is you can get your club stuff done as well. Obviously we make a decision there whether that’s in their best interests from game to game,” he said. 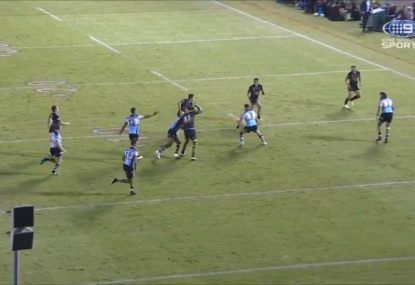 “From drawing a line (to) Cameron Smith, that was one of the main reasons he retired, he felt he couldn’t back up for his club. 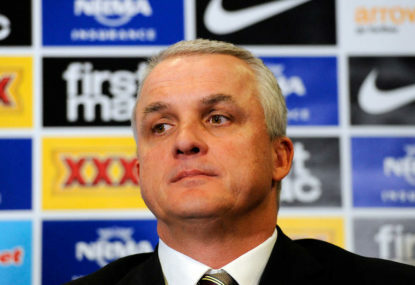 Griffin has experience in managing player workload in his time as coach of Brisbane, who have perennially provided the bulk of the Maroons squad since its inception. He oversaw for the Broncos the final series of Queensland champion Darren Lockyer. “We rested him for two (games), but the younger guys backed up,” Griffin said. 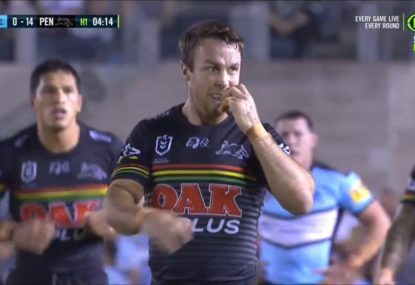 Griffin was also full of praise for halves Maloney and Cleary, who have played just five games together for the Panthers this year due to a knee injury to the No.7, against the Maroons. 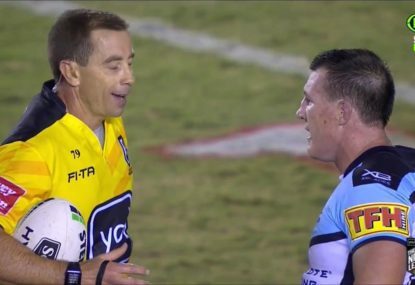 He said Maloney was key to the Blues’ win. “Nathan’s defence was a real highlight for me. I thought he exceeded all expectations the way he handled that last night. He ran the ball when he needed to,” he said. “His kicking game was good, he was error free. You couldn’t have hoped for a better debut.